Go Green America. There are many reasons why a business should think about recycling their X-ray film. Of these many reasons for recycling film, there are 4 that stand out and that benefit not only the business, but everyone. In building your public image, X-ray film recycling is critically important. Unlike those business that do not follow correct disposal processes, companies that do properly dispose of their waste will be highly praised. What can be achieved through proper disposal of X-ray film is that you show you care about the environment and the public, ultimately creating a great public image while creating extra income for your company. The fact is that the well-being of your patients is a top concern, and X-ray film recycling shows this dedication. Ensuring that the wrong people do not get ahold of patients’ personal documents is a must. Hence, using a company that is adept at shredding and document destruction is vital. Moreover, using a company that then reuses key materials from the film shows you care both about the patients and the environment. Rather than letting X-ray film sit in storage costing you money or incorrectly disposing of it, recycling helps reduce solid waste which makes the environment safer. 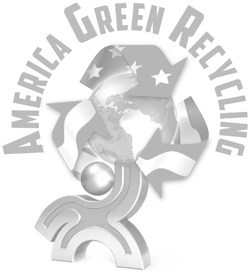 Using a company like America Green Recycling ensures that precious natural resources are recycled. Moreover, making sure that these resources are recycled according to HIPAA regulations is even more important. Reduce waste and know the film will be used again. America Green Recycling offers the best quotes and immediate payment for your qualified x-rays. Fines can be incurred if an X-ray film has been incorrectly disposed. By using a recycling firm, your business will not only avoid fines, but can actually earn cash for the resources pulled from the X-ray film. 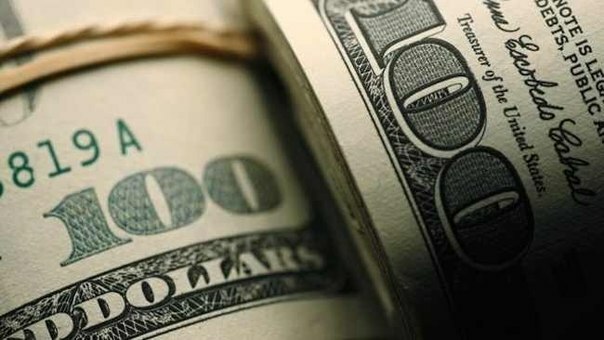 This means less money spent and even some extra revenue from one simple process.